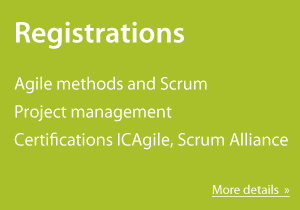 Agile Prague Conference - the first Agile conference in the heart of Europe - is already scheduled for it's fourth year. Mark a date September 15-16, 2014 in your callendars so you don't miss it. See agileprague.com for more details and news.